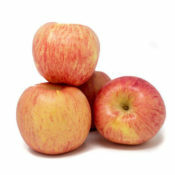 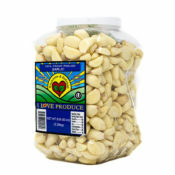 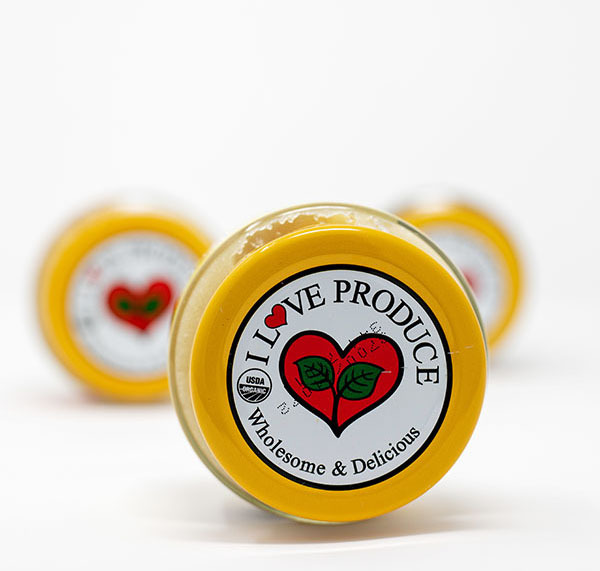 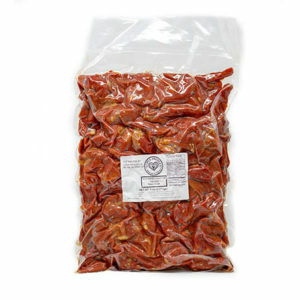 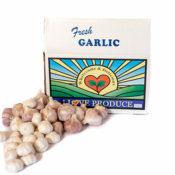 At I Love Produce, quality is important. 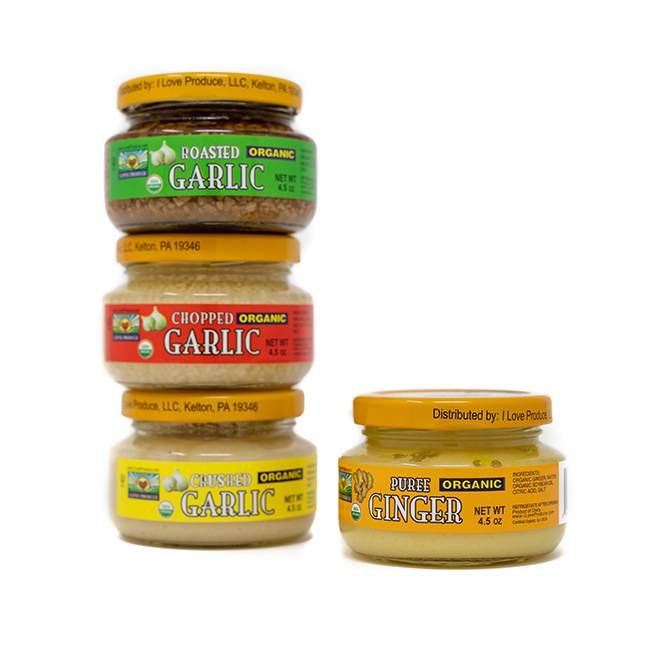 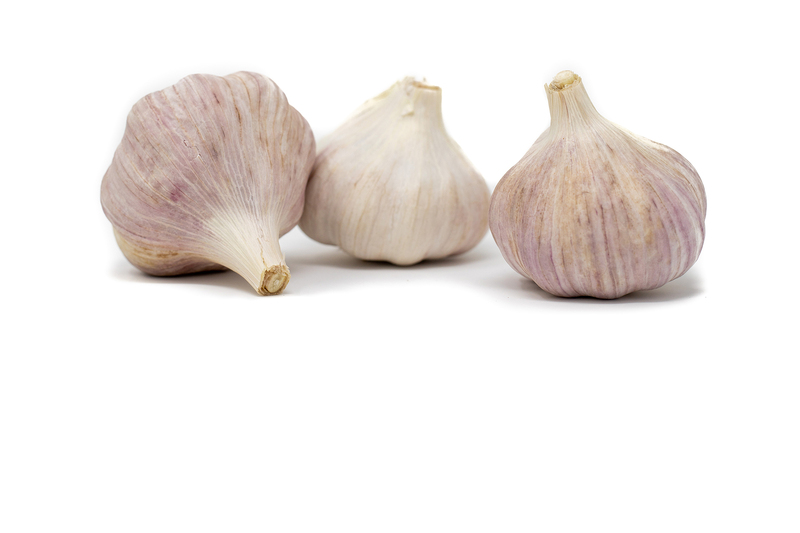 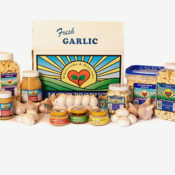 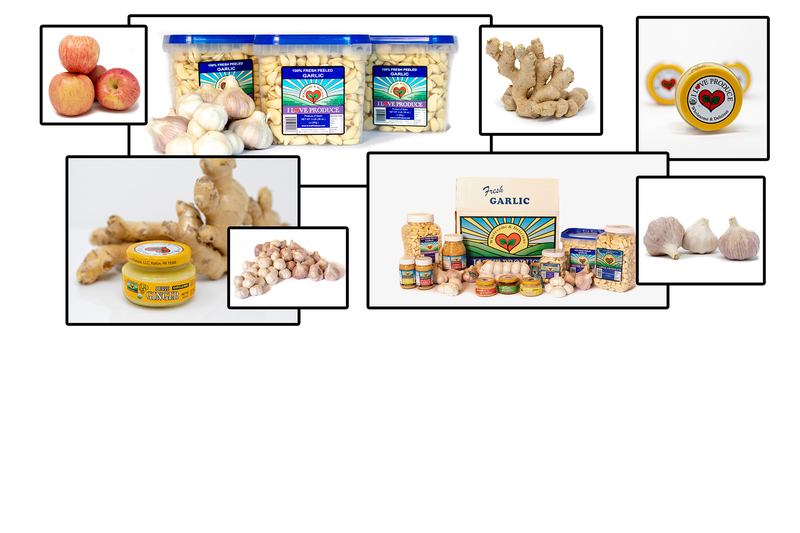 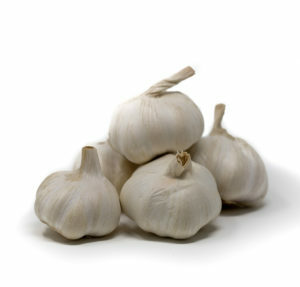 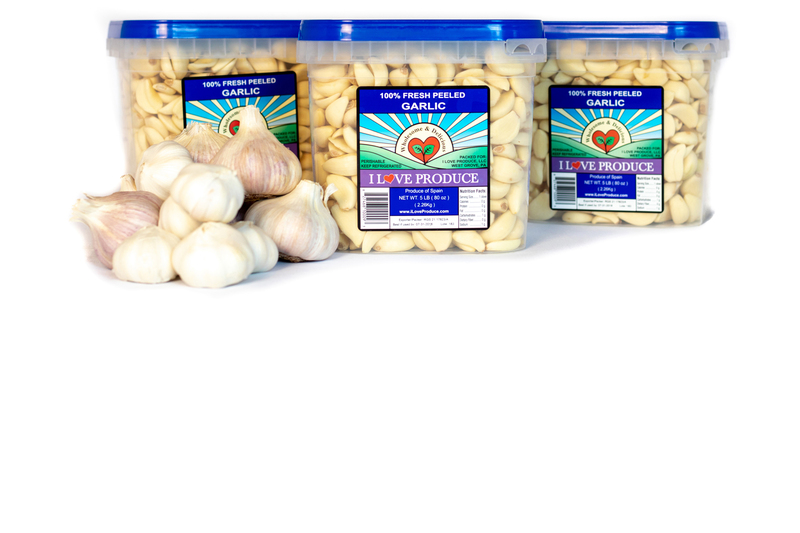 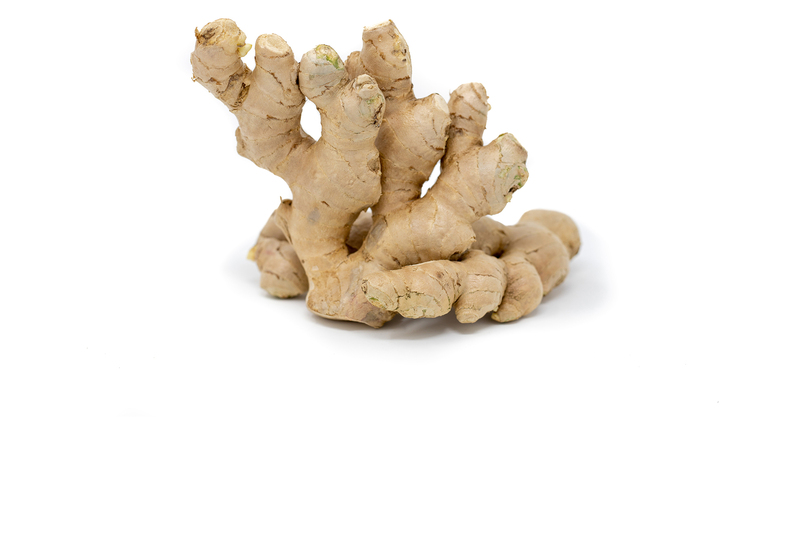 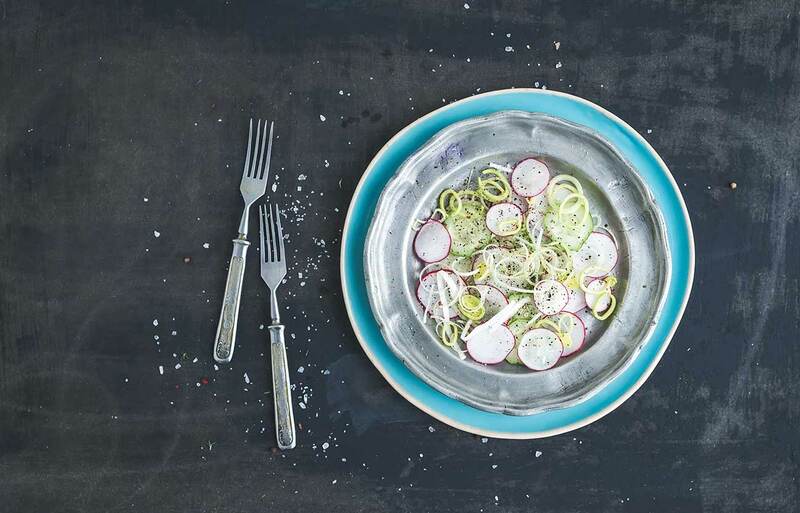 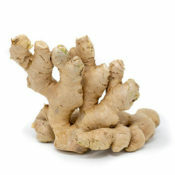 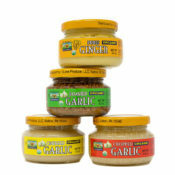 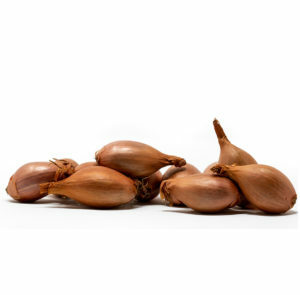 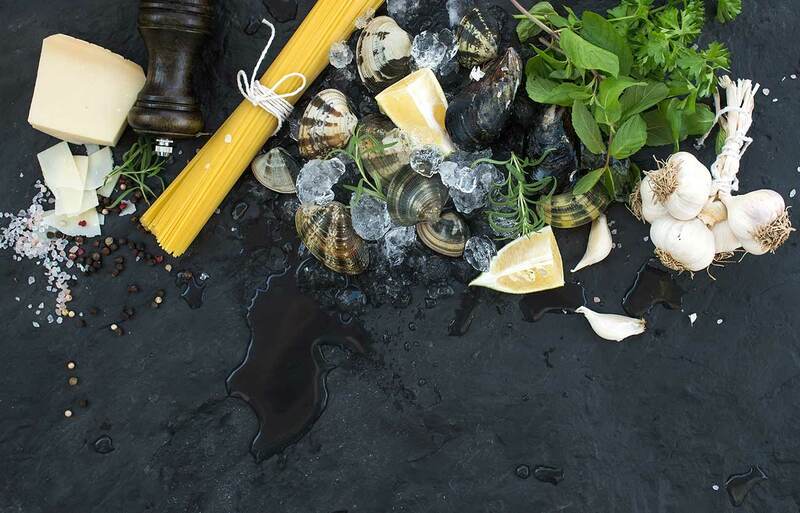 Our garlic, ginger and shallots provide the intense, unique flavors and aromas found in almost every form of cuisine. 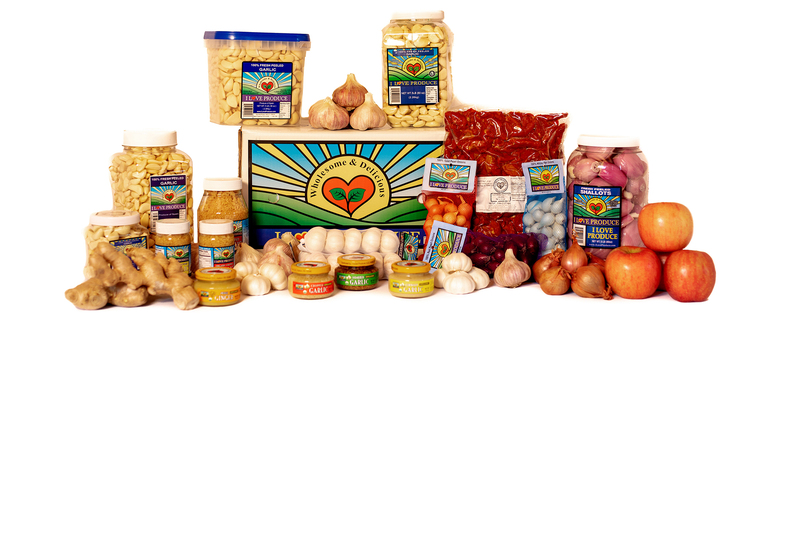 Whether you’re cooking Asian, European, African, Latin American, or North American… our produce is on the menu!